Over the years, we have been always committed to the field of flow control. Relying on strong technical reserves and a team of developers, we often provide our clients with customized solutions. Existing products (Such as Duckbill valves, Umbrella valves, Ball valves, Valve components, Diaphragm, etc.) 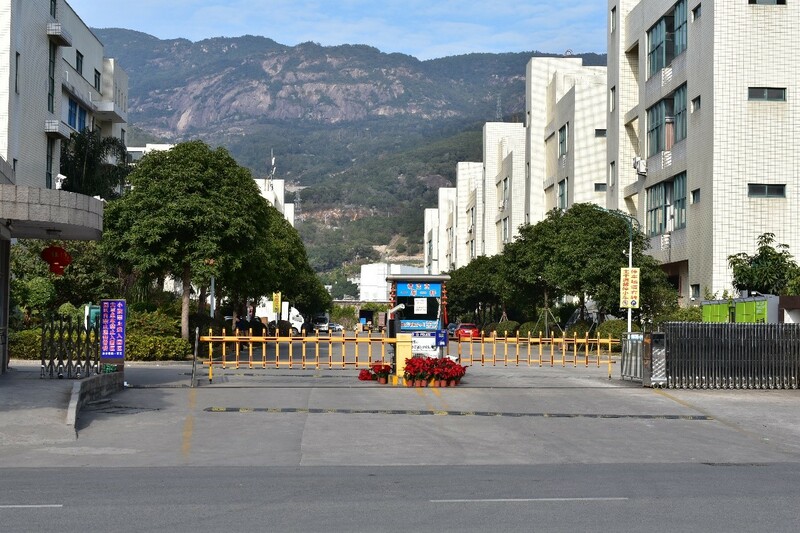 and services mainly for the automotive, medical, small engines, appliances, water treatment, food and packaging industries. A number of products launched by us have become the priority of industry leaders. 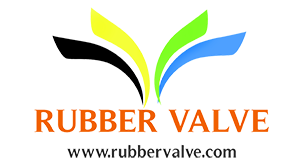 So, maybe you do not know our name ”RUBBER VALVE”, but our products have been used in the device you are using, and provide you with a professional and reliable service all the time.